Value creation today is rooted in the efficient commercialisation of economically viable intellectual property (IP). The raw material of IP is human creativity. How you choose to incubate and amplify human creativity, by nurturing the motivation and commitment of your colleagues in organisational conditions of high intensity and ambiguity, therefore has the greatest impact on your organisational success going forward. Most organisations are so bogged down in their own complexity and busy with management (as a negative-feedback activity directed at moving forward to their corporate goals by correcting deviations from plan – blind to the futility of “trying to stop the tide” of an inexorable event) that creativity is all but impossible. In the article from which the above quotation appears, Gary Hamel argues convincingly for a “change platform” rather than top-down change programmes. 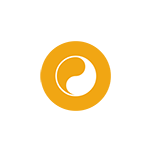 Fritjof Capra, a physicist, in his 2002 book The Hidden Connections extends the framework of systems and complexity theory to the social domain and uses the extended framework to discuss some of the critical issues of organisations and leadership. In particular he provides a set of critical lessons that go a long way to explaining why Hamel is correct to argue for a “change platform”. A living social system like an organisation is a self-generating network of communications. The aliveness of an organisation resides in its informal networks, and working communities. 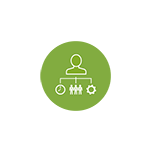 Bringing life into human organisations means empowering their working communities. You can never direct a social system; you can only disturb it. A living network chooses which disturbances to notice and how to respond. A message will get through to people in a working community when it is meaningful to them. The creativity and adaptability of life expresses itself through the spontaneous emergence of novelty at critical points of instability. In addition to holding a clear vision, leadership involves facilitating the emergence of novelty by building and nurturing networks of communications; creating a learning culture in which questioning is encouraged and innovation is rewarded; creating a climate of trust and mutual support; and recognising viable novelty when it emerges. While allowing the freedom to make mistakes. In other words, transformational leadership, by necessity, focuses on nurturing a culture that is resilient to instability and uncertainty and that promotes divergent and parallel thinking in order to adapt successfully to dynamic conditions. 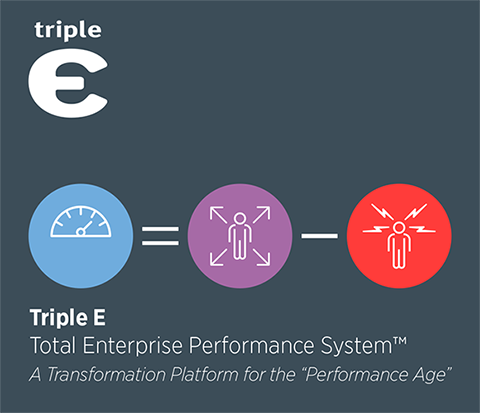 Over the last decade, the Triple E Total Enterprise Performance System™ has emerged, from research and work with clients, as a blueprint for what Gary Hamel refers to as a “real-time, socially constructed approach to change”; in other words a transformation platform. This transformation platform is constructed from a comparable depth and breadth of “technical expertise”, about supporting the performance of human beings, that has historically been demonstrated in the fields of engineering, science and technology; key drivers of value creation during the Industrial and Information Ages, in order to support value creation in what we term the High Performance Age. Are you ready for the Performance Revolution? You, your customers and your shareholders, need people to be able to perform at the highest level possible for more of the time, and to be as psychologically happy as possible, in order to create value. This will be the signature characteristic of the High Performance Age. 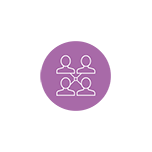 Offers you an effective alternative to the episodic (and generally futile) interruptions of the status quo that are initiated and managed from the top in most organisations. Is built on a robust understanding of the nature of learning and building expertise, and the pivotal role of mindset and mental toughness in applying cognitive quality and productivity to achieving High Performance. If you are curious to know more, please do get in touch!